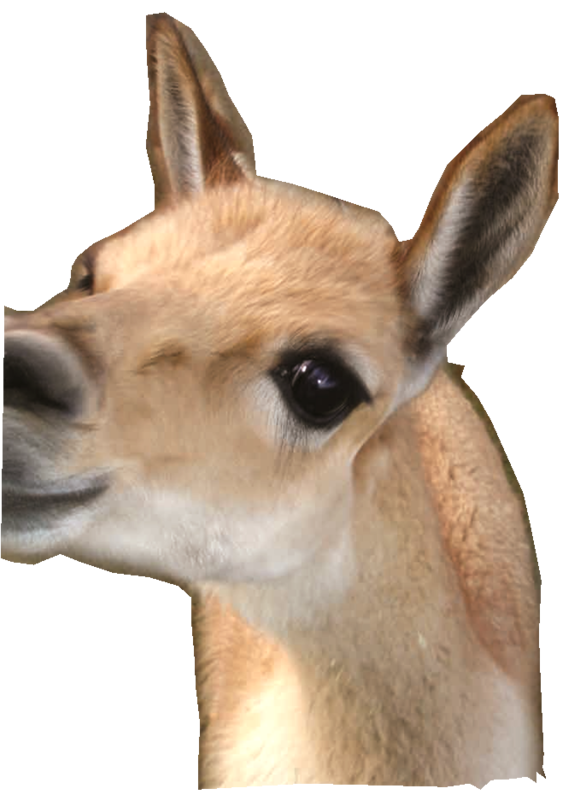 We wanted to let you know that we offer the best services when it comes to Paco-Vicuñas for sale in Denver and Salida Colorado- you always get special one-on-one attention. We have a lot of fun here, and firmly believe that the most important thing is to live the life you want, with family, friends and good stewardship of the land. If we take care of that, all else will follow! The farm began when we wanted a place with two homes so I could be more available to help my parents. Fortunately we found the perfect property- 5.5 acres, irrigated with senior water rights, space and title for two homes and close to our "regular" jobs! 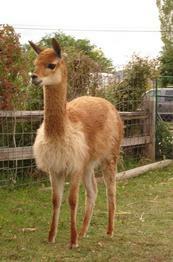 Now in our 19th year of raising camelids, we are very proud of our paco-vicuñas! 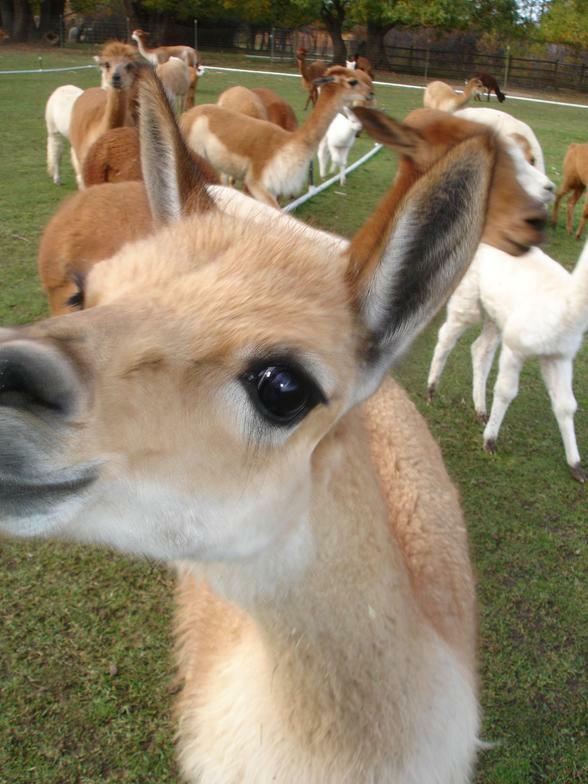 To describe it simply, our alpacas are the golden retrievers- easy going and relaxed, and the paco-vicuñas are the border collies- very intelligent, wanting to interact with us more, and excellent at training me! The PV crias run circles around the alpaca crias. The PV fleeces are superior in many ways, so incredibly dense that they look more like a pelt when they come off the animal at shearing. Extremely fine and uniform, the paco-vicuñas yarns and rovings have a very luxurious hand to them. 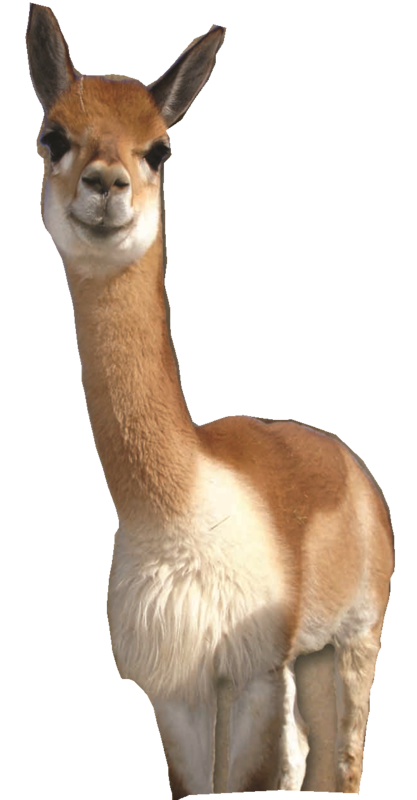 Our mission is two-fold now, to produce and deliver the finest naturally raised and processed paco-vicuñas fiber and alpaca yarns and rovings; and to have available for purchase the best paco-vicuñas and alpacas. Our services include breeding, boarding, classes, and of course the best mentoring our experience can provide! Please call or email anytime, and we look forward to sharing our wonderful farms and animals with you soon. Copyright 2012: Jefferson Farms | Vicunas For Sale | All rights reserved. Just look for Jane Levene or Jefferson Farms Natural Fibers. My facebook page will have more current updates, and daily happenings and photos. things to do in Colorado click on the link above to find out more great things to do in Colorado!